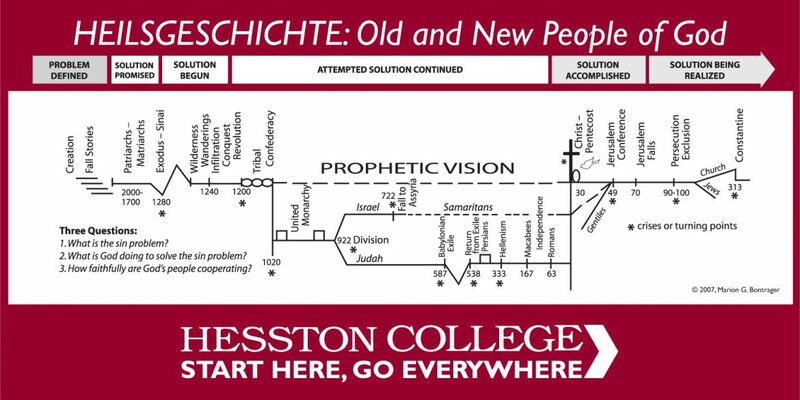 The Hesston College Biblical Literature timeline is copyright Marion Bontrager. We recommend you read The Bible as Story to fully understand the context of the timeline: Bontrager, Hershberger and Sharp, The Bible as Story, Newton, KS: Workplay Publishing, 2017. The Bible as Story is available through the Hesston College Bookstore.